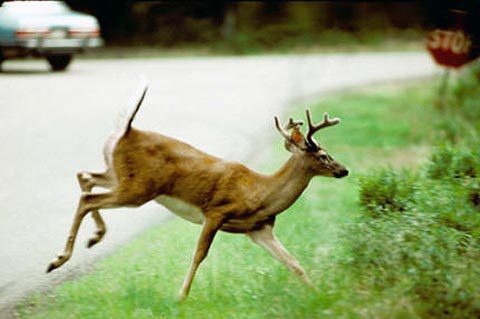 “The instance of more positives was fully expected and this doesn’t change our plan of response or recent regulation changes made by the Tennessee Fish and Wildlife Commission,” said Chuck Yoest, CWD Coordinator. “We do expect to find even more positives in the CWD Management Zone since we have increased sampling and the disease occurs there. Increase sampling is to determine disease prevalence and spatial distribution,” stated Yoest. CWD was originally confirmed in 13 deer in Fayette and Hardeman counties in December. On December 20th in a special called meeting, the Tennessee Fish and Wildlife Commission voted to establish a CWD management zone, which also includes McNairy County as a CWD positive deer was confirmed within 10 miles of that county’s border. A new archery/muzzleloader/gun deer season has been added to Fayette, Hardeman, and McNairy counties running from January 7th-31st, 2019. Deer season will be open for all hunters of any age during the originally scheduled statewide Young Sportsman Hunt on January 12th-13th in these three counties. The TWRA will continue to provide information as it becomes available.